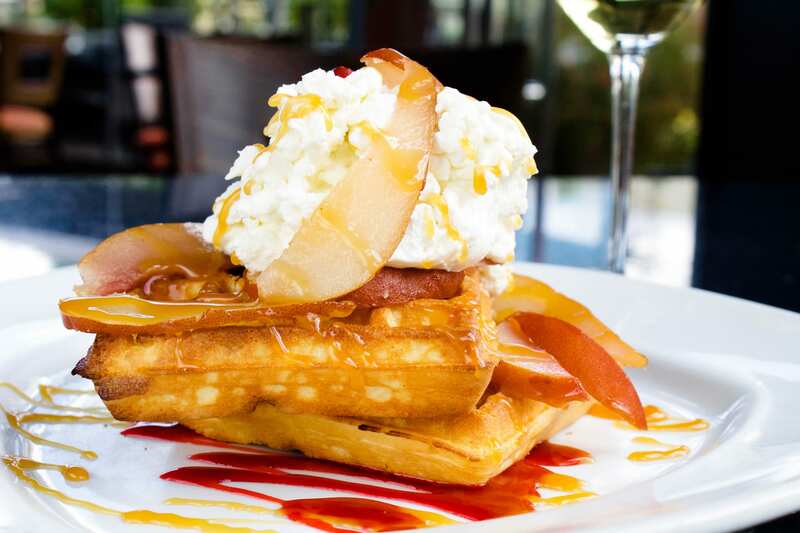 Desert Rose is a beautiful oasis in the foothills of Los Feliz Village. 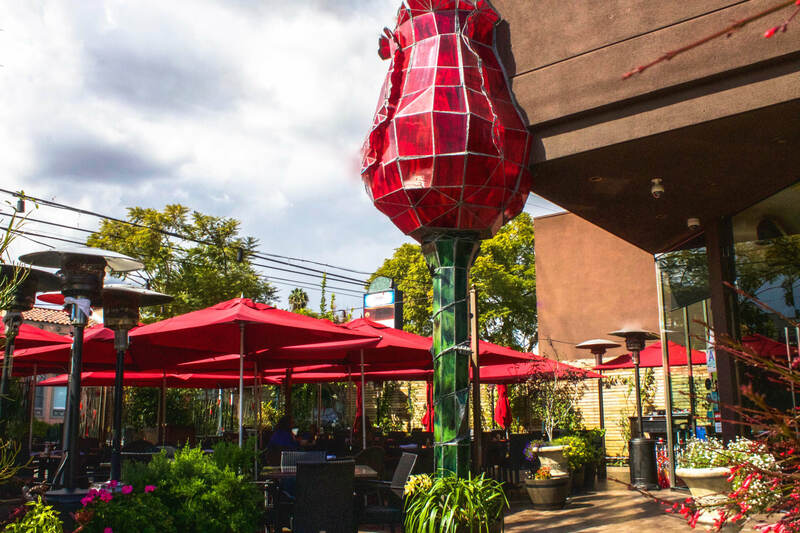 Our large patio has a separate smoking section and the famous stained glass rose sculpture. 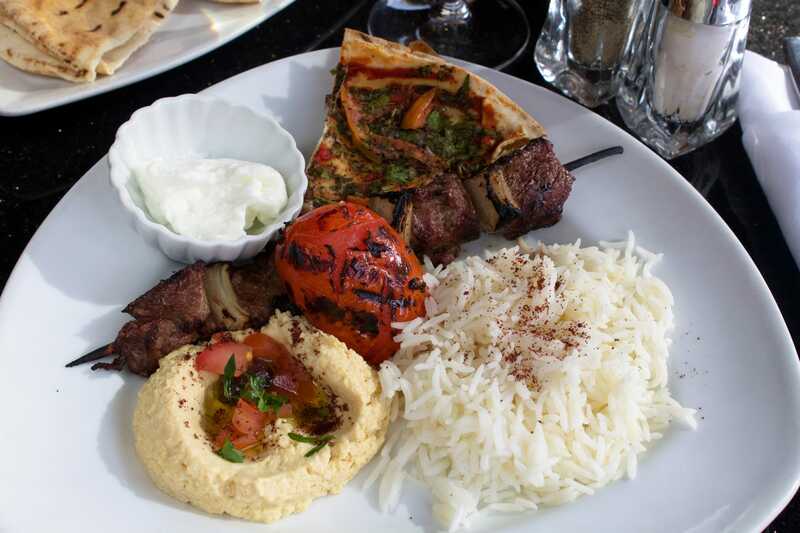 Our specialized dishes are grilled kebabs, tabboulleh and hummus made from a family recipe. 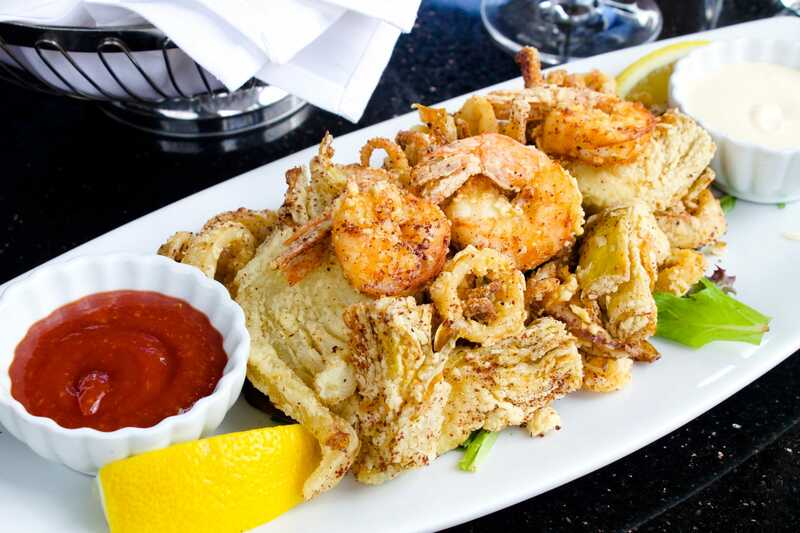 We also serve pannini's, fesh pastas, steak and the freshest seafood. Our libations are unparalleled: from an expansive wine list to Five hand selected beers on tap. Our mixologists are renowned for hand-muddled creations featuring the freshest local fruits and garnishes. 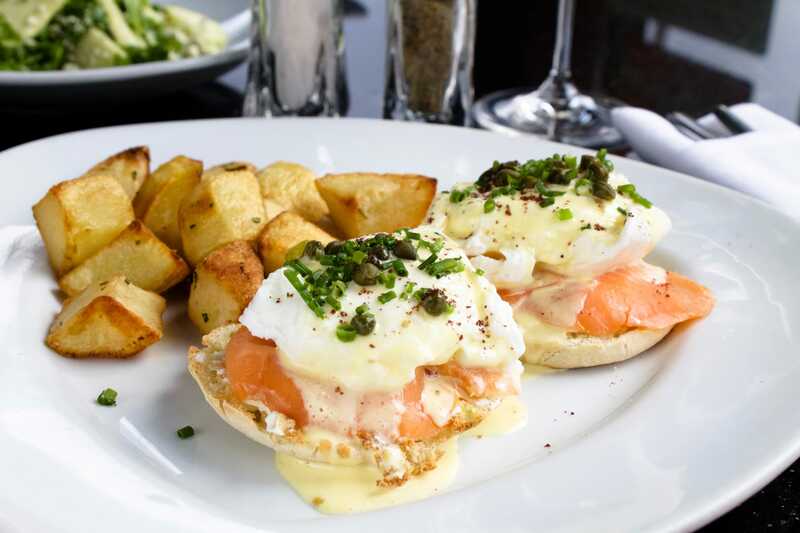 Weekend Brunche offers Organic Omelettes and a "Benedict" Menu. 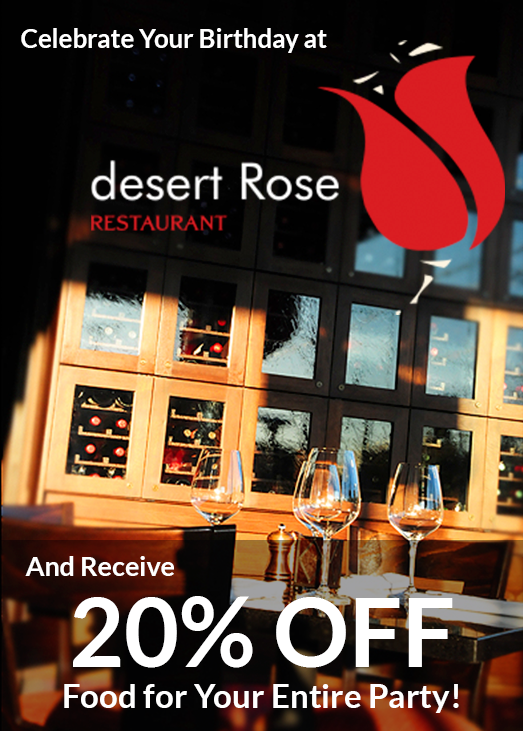 Check out the new Desert Rose Birthday Club! 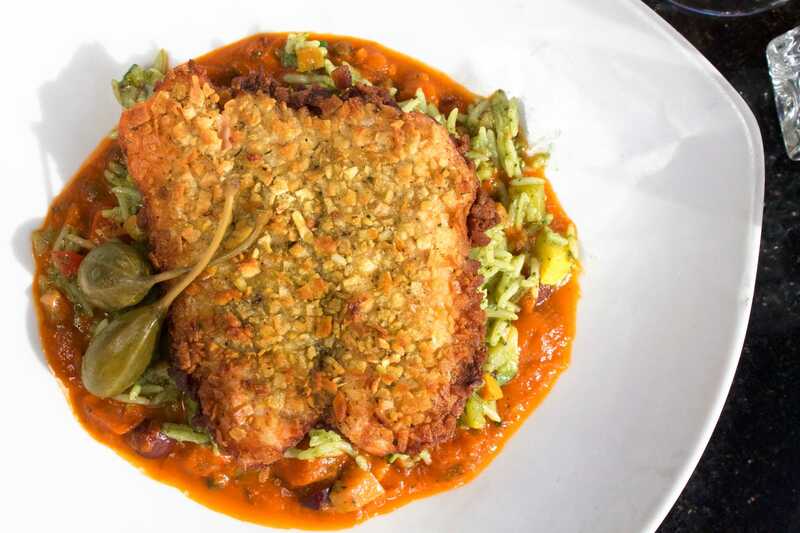 The Birthday Club provides 20% off the food bill for the Birthday Guest and their friends. 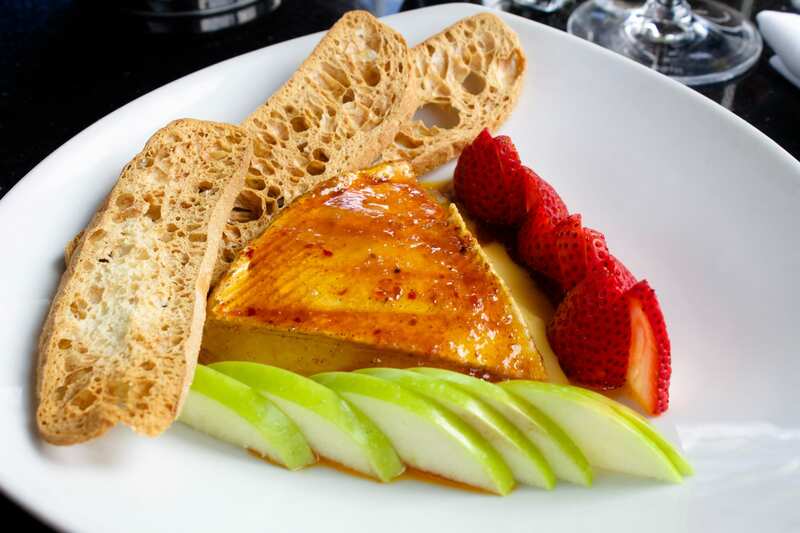 The inviting ambiance, delicious food, and extensive variety of wine, beer, and cocktails makes Desert Rose the perfect place to celebrate. Desert Rose 1700 N. Hillhurst Ave.